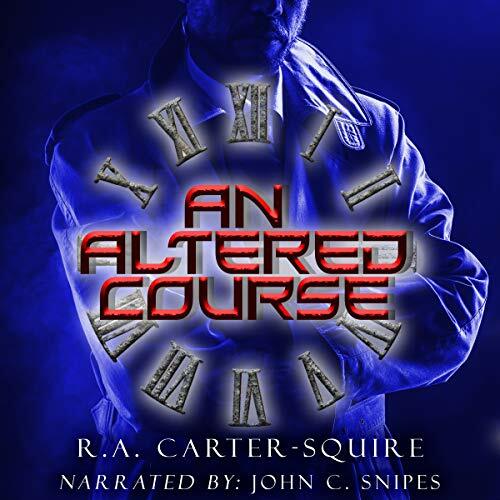 Showing results by narrator "John C. Snipes"
Driven to unravel his best friend’s disappearance, Michael Eldridge is on the verge of a discovery that will enable him to finally solve the mystery; time travel. He has worked out the equation, and is testing his theory, ready to leap into the past to find the missing link. While in the process of ensuring a safe and successful trip, Michael’s life explodes around him. A competing company will stop at nothing to get their hands on his technology, and his father’s health is deteriorating rapidly. When the woman of his dreams suddenly announces she’s interested in a relationship, he realizes this could be the worst timing ever; things are coming to a head faster than he can cope with them. Al Harris’s actions haven’t gone unnoticed, and not all that attention is good. 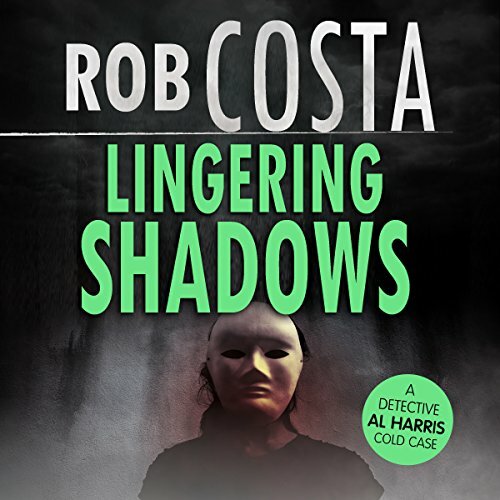 After being questioned by a couple of mysterious men, Harris comes back to find his office in ruins and Judy attacked - and all his case files stolen. What is it about those cases that is so important? The resulting investigation will take Harris back to the city of Chicago. 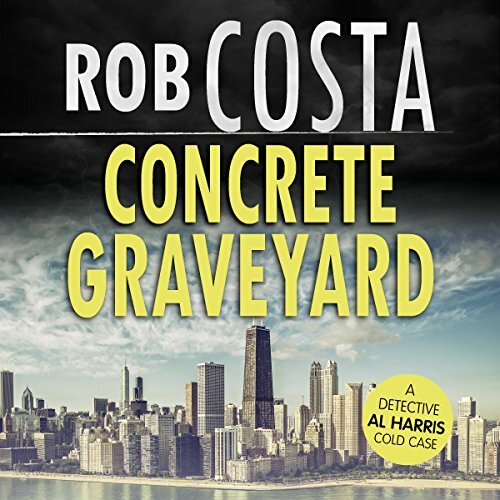 The famous days of Al Capone and the Untouchables might be over, but the mafia still rules Chicago in its own way, and Harris is about to find out for himself just how alive and kicking they still are. Striking a balance between the pros and cons of his job isn’t going to be easy, especially now that his reputation is growing. Harris has helped to solve a few more high-profile cases, and some people aren’t too happy about that. He thought that it would help get him more clients, and he’s getting noticed all right - by the wrong kind of people.